MTV to Launch 3 New Shows: "MTV Roadies X4" , "Girls on Top" , "Love School"
The youth-oriented top channel MTV has been giving Gen Y a lot of new things to watch. 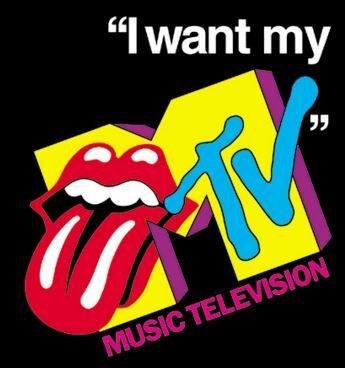 And we hear that the MTV channel is coming out with three new shows on this month. After the success of the last season roadies x2, the makers have decided to keep the same format with a few changes here and there. While Rannvijay Singh and Karan Kundra will continue as the judges, this season they have roped in Olympian Sushil Kumar and Neha Dhupia as the new judges. The Roadies auditions are all set to commence Nov. 19 in Pune, followed by auditions in Delhi, Chandigarh and Lucknow. This show will be a story about the three girls, who’ve come to Mumbai to make their careers. We hear that Fenil Umrigar has been roped into play one of the lead female characters in the new daily soap. She will play a journalist who has come to Mumbai and is living as a paying guest with two other girls. The other lead actors will be newbies, who are yet to be finalized. The boys in the show will play secondary characters, from what we hear. This reality show is all about the love and how to make it work. Absurdly, this show will be run by “Bigg Boss” contestants Karishma Tanna and Upen Patel. The couple will advise ex-lovers on how to work on their relationship to keep it going. So couples who’ve had a breakup or are constantly fighting will be guided and tutored by Tanna and Patel. If you aren’t rolling on the floor laughing yet, we are sure once the show starts, it will tickle you enough.